Just slice and lay out on the plate as shown and enjoy. 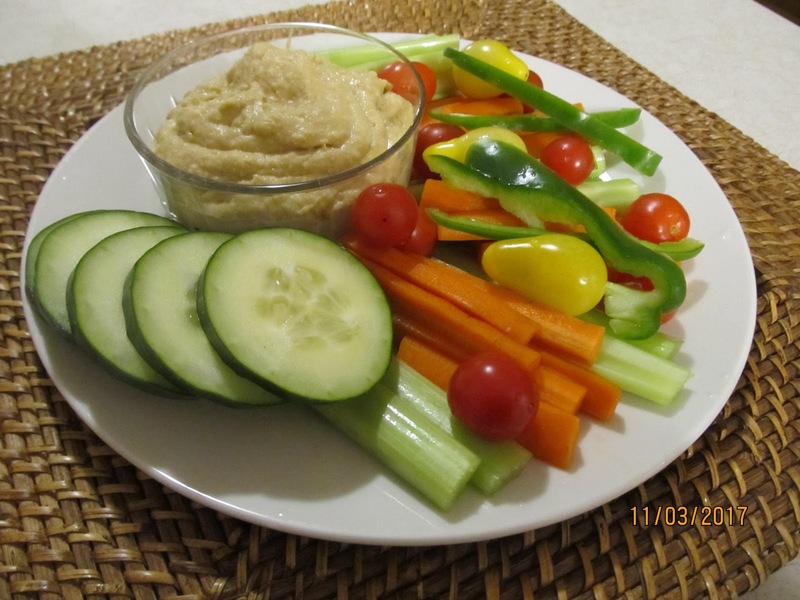 Pita chips would go well with this snack plate too. Stay tuned for our Hummus recipe.